When is a Dental Clinic Visit Mandatory? Of course, we should visit the dental clinic once in six months for check up, but there are times when a visit becomes mandatory in the interim. You don’t have to worry about an occasional bad breadth, or oral sores, but prolonged problems or issues like the ones listed above call for a visit to the dentist. Tooth Ache: Toothache is often a sign of an underlying problem. Never wait for the pain to subside or go away, as it will only increase and the problem will progress and can lead to you losing a tooth, etc. Mouth Sores: Different types of mouth sores, including cold sores and canker sores fade away within 2 – 3 days. However, if the sores don’t heal even after a week, or if there’s a white buildup in your cheeks, tongue or gums, it is time to walk towards the dental clinic. Jaw Pain: Of course, jaw pain is often caused due to toothache, though it could also signal, underlying conditions including TMJ! Prolonged jaw pain needs your immediate attention. Bleeding Gums: Gums tend to bleed when brushed hard or when you have started flossing. However, regular bleeding could be a sign of gum problems including Gingivitis. Foul Breadth: There are times when foul breadth happens due to food or other factors. But when it persists, it could sign an underlying condition like gum problems or other serious concerns. While regular brushing, flossing and mouthwash should take care it, a dental checkup is mandatory to rule out problems. Abnormal Gums: If you suddenly notice inflammation, swelling or change of color in your gums, you must visit the dentist. Yes, though bleeding is an important symptom of gum problems, even without bleeding, any abnormality calls for medical attention. Patches on your Teeth: White patches are often the first sign of a problem. A regular dental visit will help determine it during early stages and deal with it accordingly. 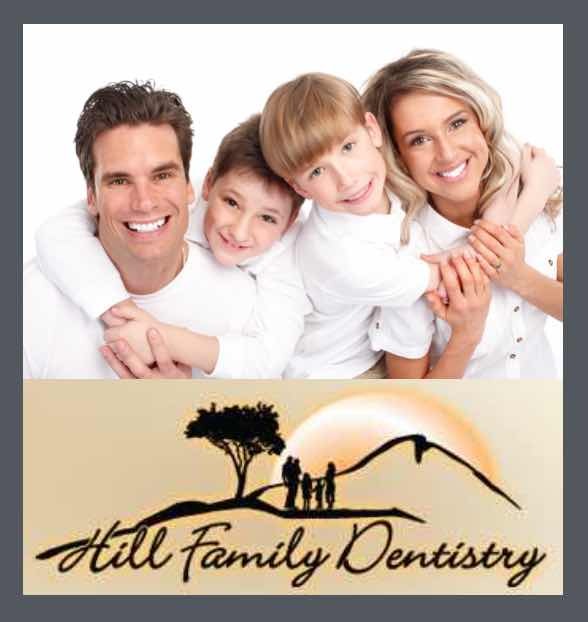 These are just a few issues that call for a trip to the Dental Clinic Visit San Tan Valley 85140​ immediately.